The Mother's Day Walk is a beloved Boston tradition and celebration of our potential to create more peaceful communities. all families impacted by murder. The Mother’s Day Walk for Peace is a powerful way to honor our loved ones who have been murdered and express love and support for our neighbors. Walk with us toward peace this Mother’s Day, May 12, 2019. There is a registration fee of $10. We encourage individuals to commit to raising $100 for the Walk. Increase your impact by asking your friends and family to walk with you and support the Peace Institute’s work to transform society’s response to homicide. We encourage Walk Teams to set a fundraising goal of $1,000. The Mother’s Day Walk is the Peace Institute’s most important fundraising event. We’re asking your business or organization to invest in community-based solutions to a complex problem. In 2019, our goal is to break $400,000! 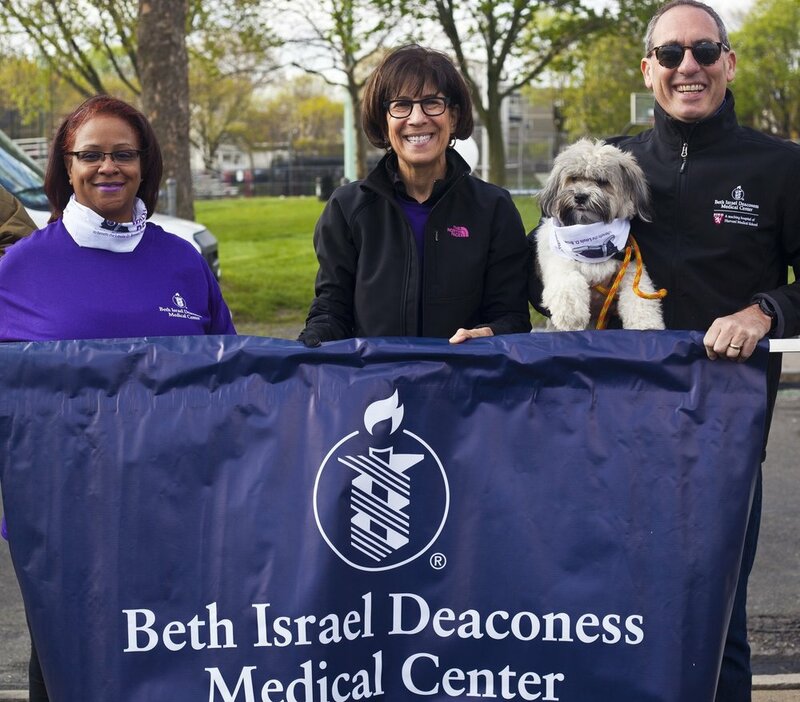 Volunteers are critical to the success of the Mother’s Day Walk for Peace. We need volunteers in the days leading up to the Walk as well as before and during walk. We have roles for individuals as well as groups. There are many things you can do to raise awareness about the Walk! 1. Reach out to local papers and let them know you are participating. 2. Tell your friends about the Walk! See Frequently Asked Questions here. 4. Encourage your co-workers to participate and your employers to become a sponsor. 6. Change your facebook profile photo or banner to the image here. 7. Print out our brochures and posters and distribute them in your community!